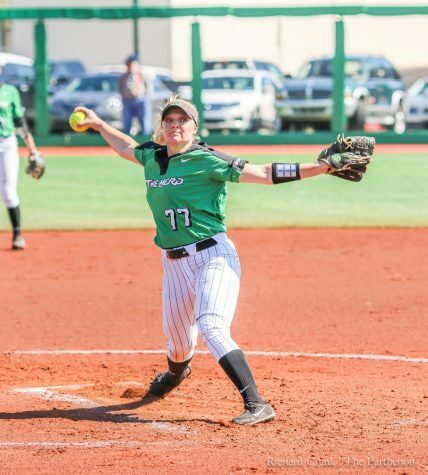 Marshall pitcher Kailee Williamson (77) prepares to throw a pitch during a 2018 game against Morehead State at Dot Hicks Field. 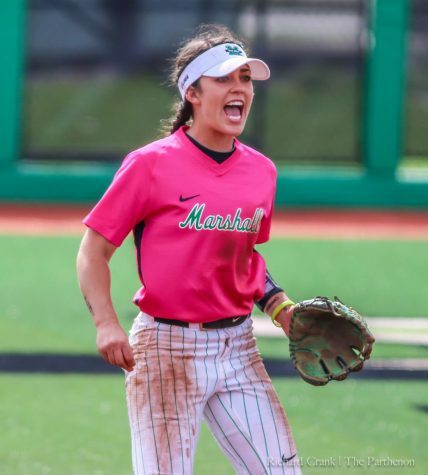 After a 3-2 performance at the Holy City Showdown, the Marshall softball team opens its 2019 home slate Wednesday afternoon against longtime rival Ohio. 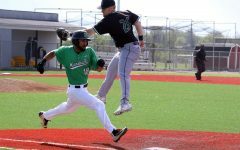 The Herd’s overall record stands at 10-5, with all five losses being one-run contests. 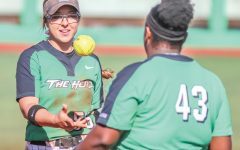 Marshall freshman pitcher Mya Stevenson and sophomore infielder Aly Harrell have hit four home runs apiece and nine and 13 RBI, respectively, since the season started. 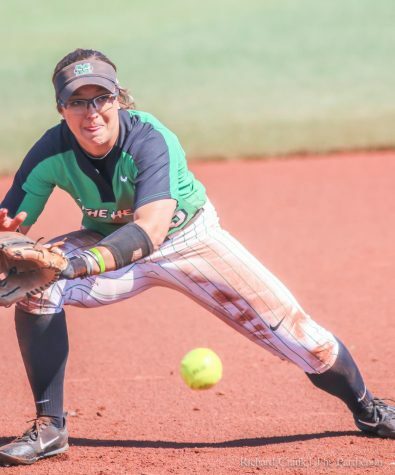 Senior outfielder Hannah Giammarino follows behind with three home runs and 12 RBI. 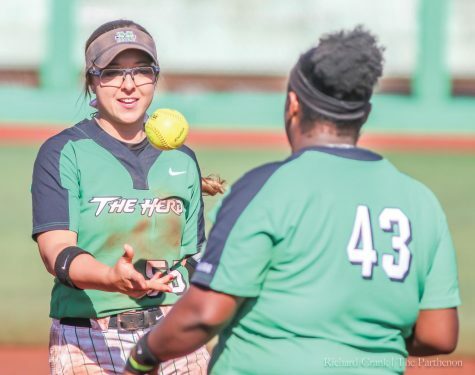 The Herd has hit 15 home runs and totaled 73 RBI while owning a .434 slugging percentage. 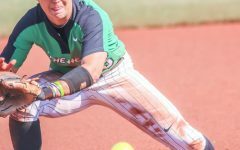 The team is hitting .272 as a team while limiting its opponents to a .204 batting average. 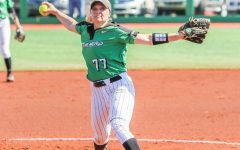 Marshall’s opponent on Wednesday, the Ohio Bobcats, enter the midweek matchup at 7-5 and just came off a 5-0 win over Evansville over the weekend in a neutral-site game in Carbondale, Illinois. The Herd continues to practice each day and work on getting better. 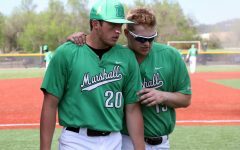 Wednesday’s game will be the first time that Coach Smith will get to coach the Herd on its home turf. 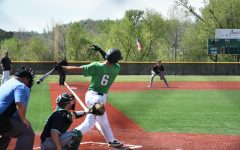 Following the midweek game, the Herd will compete in its first home series with three games against the Rider University Broncs on Saturday and Sunday before heading back on the road to Morehead, Kentucky, to take on the Morehead State Eagles, another nearby rival. 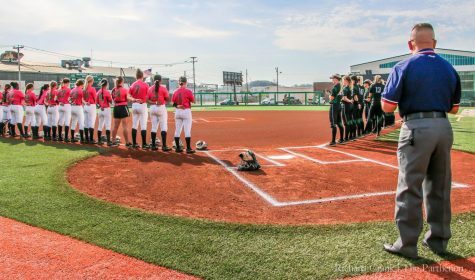 First pitch between the Thundering Herd and Bobcats is set for 3 p.m. at Dot Hicks Field in Huntington.